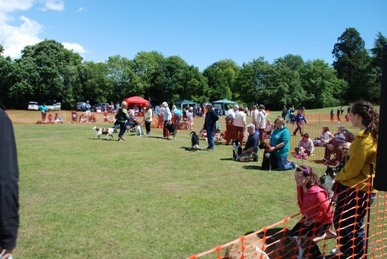 The Dogs Festival held on the 11th June was a great success again this year. 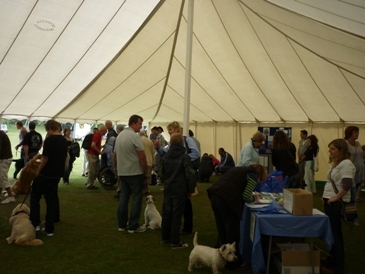 We would like to thank those who gave up their time to come along and visit the event and to those who helped organise the day. Demonstrations and have a go sessions were run by: Tricks for Treats, Paws in Hand, Fleurs Happy Hounds and Purbeck Gundog School and the Fun Dog Show was run by Purbeck Agility. Many thanks to all of these for making the day a success.